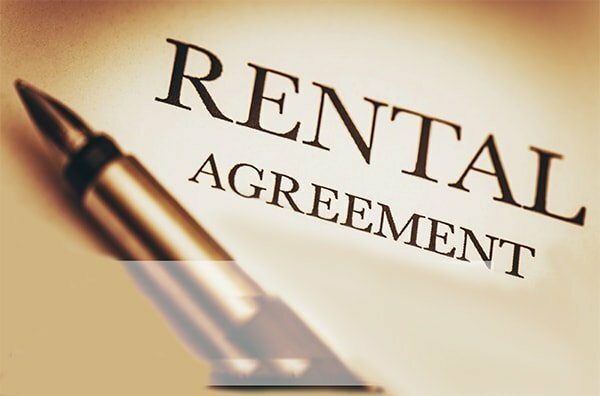 For our landlord clients, we will prepare the prerequisite notices for the subsequent housing court litigation. We will work closely to coordinate the court dates and the anticipated outcomes. We will prepare you with a road-map of the litigation process so that you will be fully involved with the prosecution of the housing court action. For our tenant clients, we will review your case in a consultation and advise you according to the facts that you have provided us and nature of the housing court action that has been brought against you. However, if a tenant wishes to bring a case against a landlord, we will advise them according to the facts that they have provided us and whether we feel that there is a case that we would prosecute on their behalf.